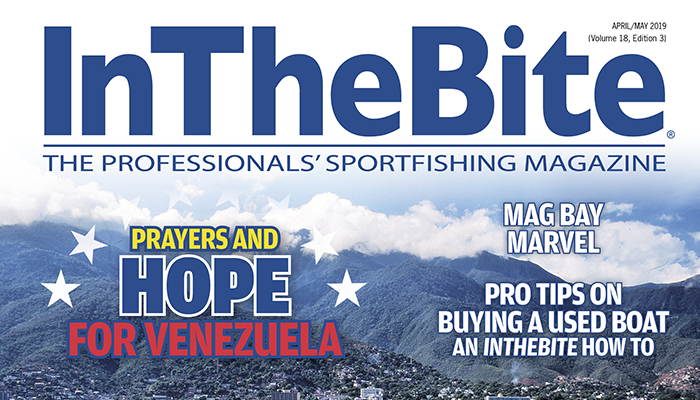 This article first appeared in our January/February 2017 issue Volume 16 Edition 1 of InTheBite The Professionals’ Sportfishing Magazine. Live bait is both the best bait and the worst bait. Nothing entices a fish to bite better than a wriggling and writhing forage fish dangling from the hook. Nothing gives anglers more trouble than catching, keeping and rigging livies. That’s right, you can’t live with live bait, and you can’t win without. 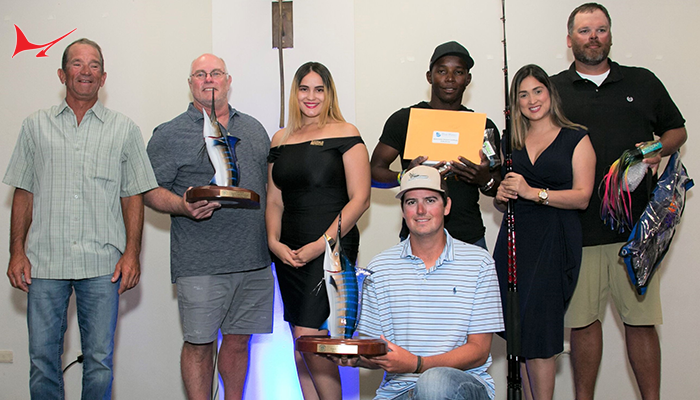 Even if it takes a Master’s in biology and a PhD in engineering to effectively fish live bait, the only way to earn a degree is trial and error – lots of error. 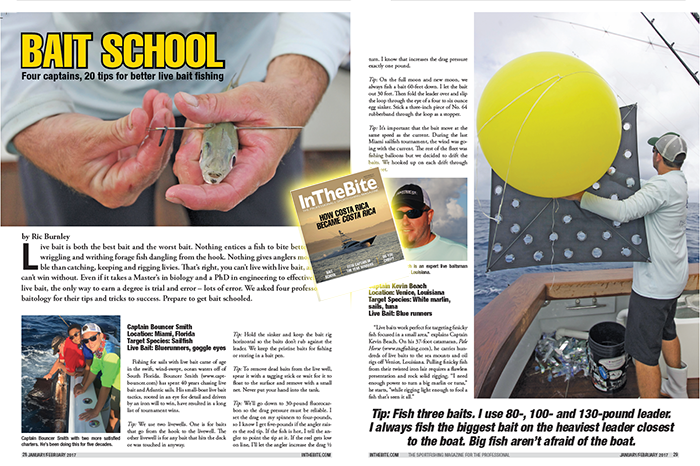 We asked four professors of baitology for their tips and tricks to success. Prepare to get bait schooled. 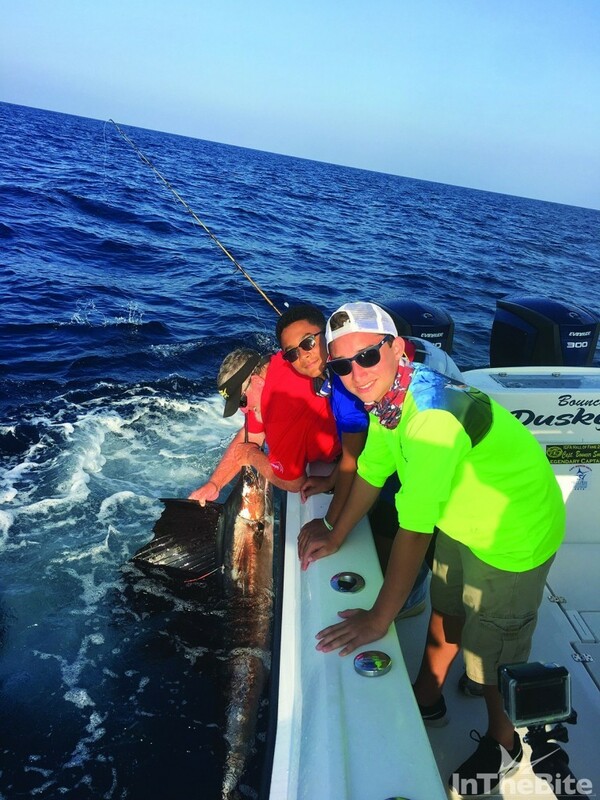 Fishing for sails with live bait came of age in the swift, wind-swept, ocean waters off of South Florida. 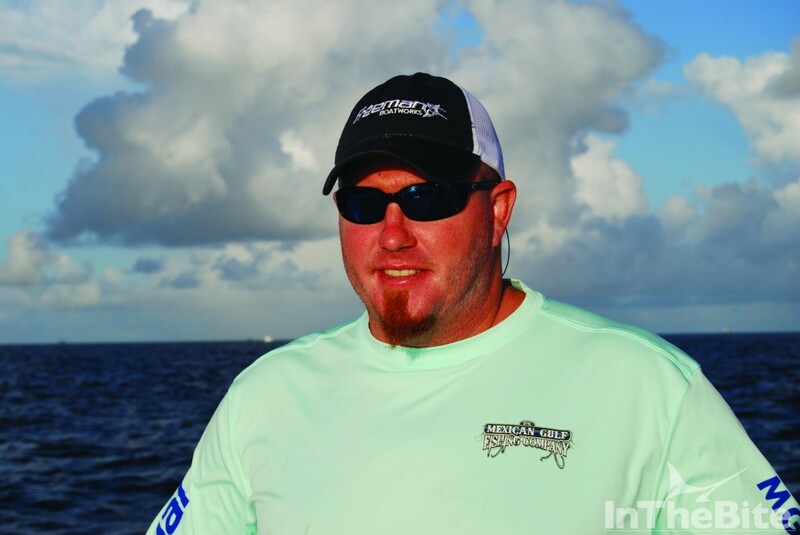 Bouncer Smith (www.captbouncer.com) has spent 40 years chasing live bait and Atlantic sails. 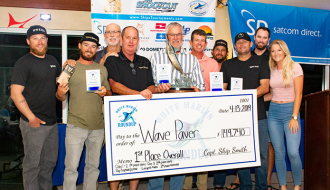 His small-boat live bait tactics, rooted in an eye for detail and driven by an iron will to win, have resulted in a long list of tournament wins. Tip: We use two livewells. One is for baits that go from the hook to the livewell. The other livewell is for any bait that hits the deck or was touched in anyway. Tip: Hold the sinker and keep the bait rig horizontal so the baits don’t rub against the leader. We keep the pristine baits for fishing or storing in a bait pen. Tip: To remove dead baits from the live well, spear it with a tagging stick or wait for it to float to the surface and remove with a small net. Never put your hand into the tank. 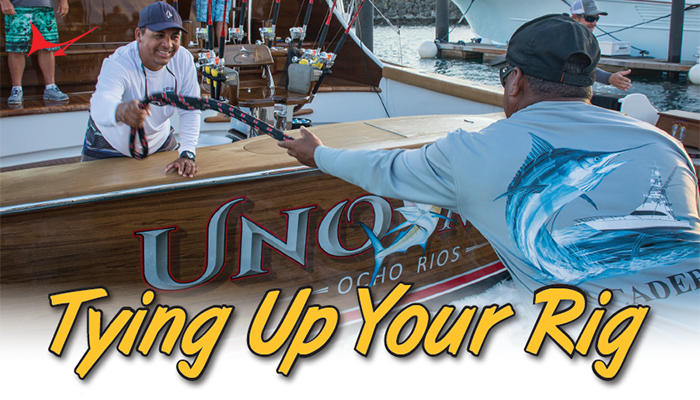 Tip: We’ll go down to 30-pound fluorocarbon so the drag pressure must be reliable. I set the drag on my spinners to four-pounds, so I know I get five-pounds if the angler raises the rod tip. If the fish is hot, I tell the angler to point the tip at it. If the reel gets low on line, I’ll let the angler increase the drag ½ turn. I know that increases the drag pressure exactly one pound. Tip: On the full moon and new moon, we always fish a bait 60-feet down. I let the bait out 30 feet. Then fold the leader over and slip the loop through the eye of a four to six ounce egg sinker. Stick a three-inch piece of No. 64 rubberband through the loop as a stopper. Tip: It’s important that the bait move at the same speed as the current. 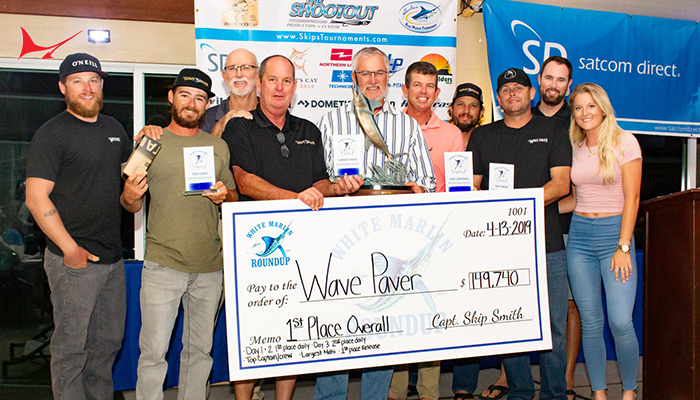 During the last Miami sailfish tournament, the wind was going with the current. 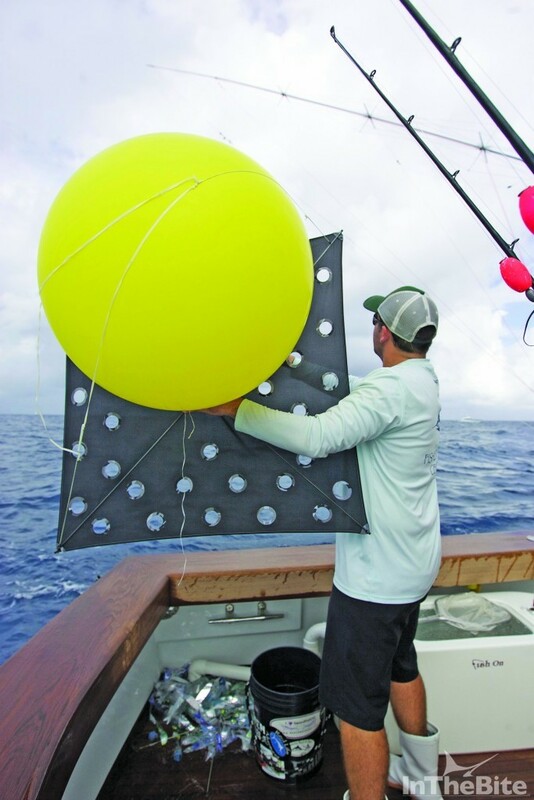 The rest of the fleet was fishing balloons but we decided to drift the baits. We hooked up on each drift through the fleet. 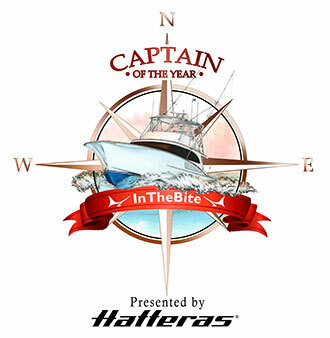 Tip: In early fall, whites and sails will hang over open water structure and temperature breaks. One or two degrees difference in temperature will get my attention. I’ll fish in one to 1.5 knots of current all day long. Tip: Fish three baits. I use 80-, 100- and 130-pound leader. I always fish the biggest bait on the heaviest leader closest to the boat. Big fish aren’t afraid of the boat. Tip: Use a rod and reel combo that you can cast. Lobbing the bait 30 yards away from the boat allows me to keep a bait in the water when we’re already hooked up to a fish. Also, I can set my spread without having to put the boat in gear. Tip: Love your baits and they will love you back. I have three livewells and I use each of them. I spread the baits out to give them plenty of room. I’ll take 100 frisky baits over 500 less-than-frisky baits. 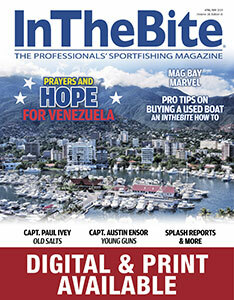 When serious anglers want to learn how to fish with live bait, they head south of the border. 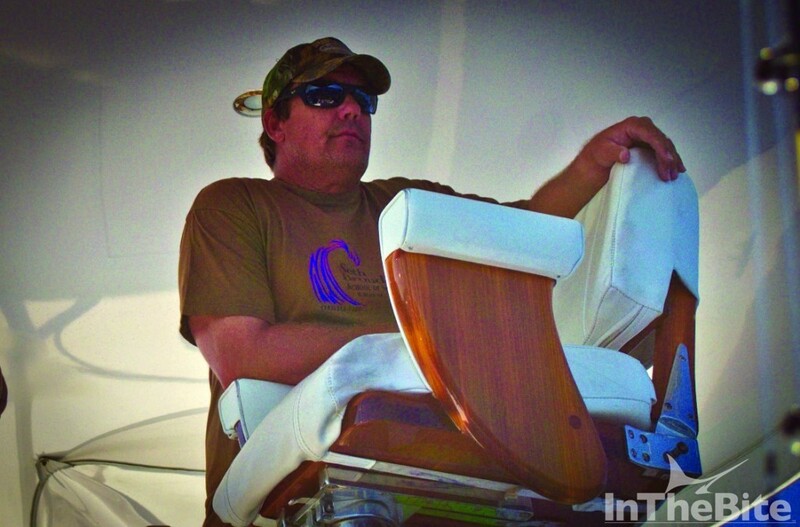 Captain Tony Berkowitz (www.sanlucasyacht.com) conducts daily seminars from Baja, Mexico. 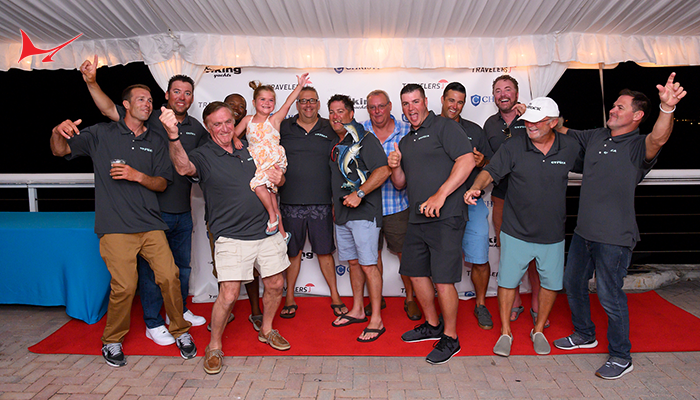 His courses on billfish and tuna are backed by tournament victories. Even in the land of live bait legacies, Berkowitz says staying ahead takes constant innovation and a lot of hard work. Tip: If we know we’re going to use live bait and pitch baits we keep the spread simple. I run four baits: off the long riggers and short riggers and a bridge teaser. I leave an open lane down the middle to drop a pitch bait. Tip: Bridle a caballito or big eye scad with floss and a matching hook. We tie a small swivel in the middle of our short leader to keep the line from twisting when we put a rigged bait in the livewell. Tip: Slow down and drift into working fish. We drift one bait fly-lined and one deeper behind a barrel sinker. Tip: I can’t cover a lot of ground while slow trolling live baits, so I wait until I mark the fish or see good sign before I deploy my baits. Tip: We use a mackerel tube for pitch baits. It keeps the bait convenient to throw and prevents the leader from twisting. Tip: Switch up the teasers and dredge to find what the fish want. We’ll run one dredge, two dredges, big squids, small ones or flippy-floppys. We can rig live or dead tinkers as a teaser chain. Sometimes we’ll get more bites by pulling the teasers out of the water. Tip: We always keep the spread out when we stop to catch more live bait. 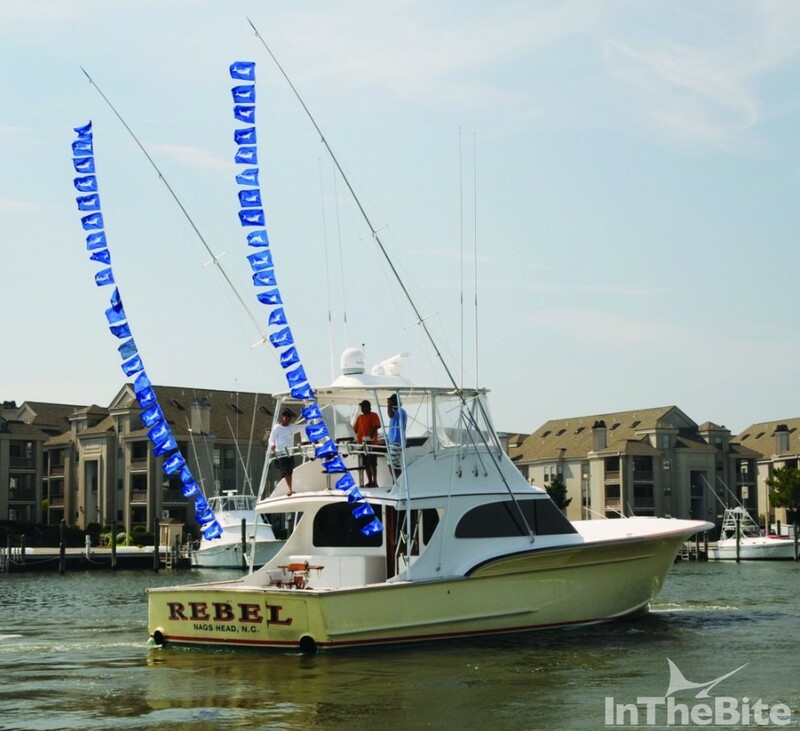 Many times we’ll draw marlin to the surface while we’re catching bait. Tip: Find tinker mackerel on the bottom in 50 fathoms. Sometimes the bait will be higher in the water column. If we don’t catch bait right away, bring the rig up a few feet off the bottom. 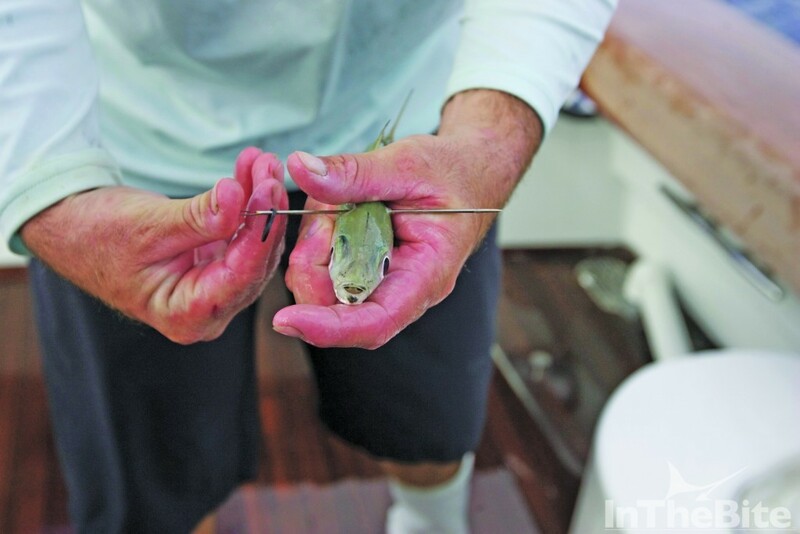 Tip: A mackerel rig baited with strips of squid will catch tinker mackerel for bait. Add a waterproof strobe light to attract more tinkers to the rig. 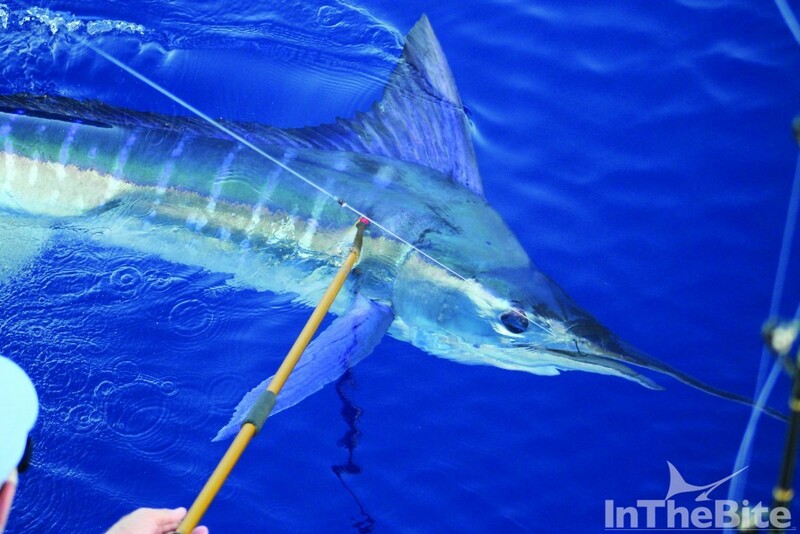 Tip: Tinkers are a large meal for a white marlin. Give them time to eat. Let the fish turn the bait in its mouth and swallow it before coming tight on the line to set the hook. 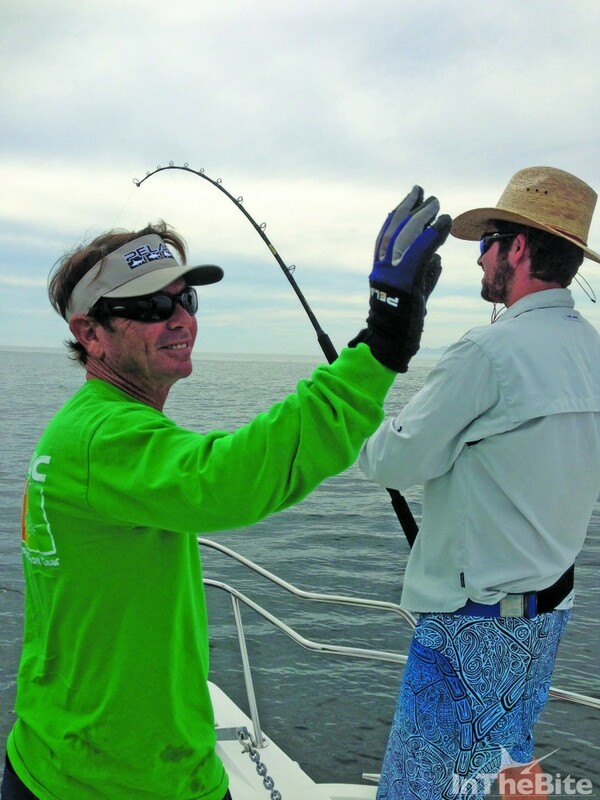 Tip: As the line comes tight, give the rod a couple quick jabs to ensure the hook found its mark. Click HERE to SUBSCRIBE to InTheBite.